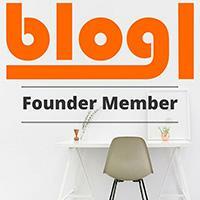 This week sees the latest instalment in my famous author series. 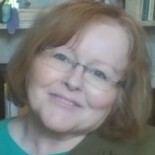 Last week’s post, 7 Famous Authors Who Died Poor, proved to be very popular, receiving approximately 700 page views last weekend. 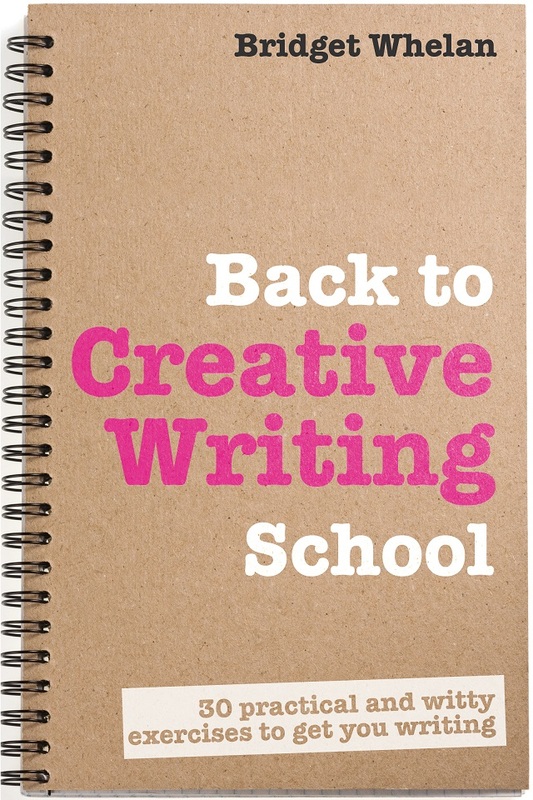 This week’s post is devoted to 7 literary one hit wonders. Emily Brontë, the sister of literary greats Charlotte and Anne Brontë, died at the age of 30, 1 year after the publication of Wuthering Heights. 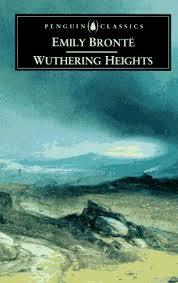 Regarded as a classic of English literature, Wuthering Heights has been adapted for film, television and radio. 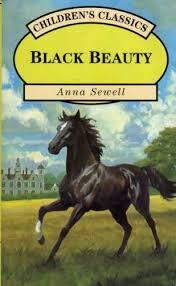 English novelist Anna Sewell was passionate about horses from a young age. But it was not until late in her life that she wrote this equine children’s classic. 50 million copies of Black Beauty have been sold worldwide, making it one of the best-selling books of all time. 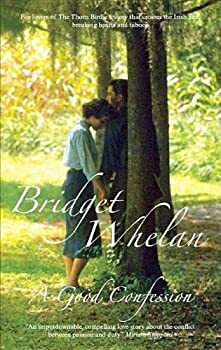 This entry was posted on March 30, 2015 by bridget whelan in Views and tagged Gone With The Wind, Heathcliffe, One hit wonders, Wuthering Heights.